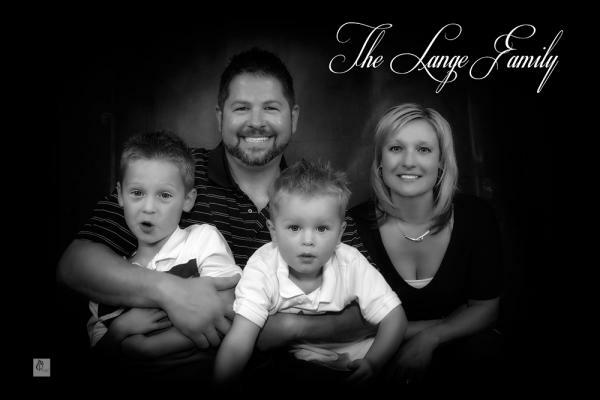 It was a honor and pleasure to photograph your family on Saturday. Please find the photos from the shoot. If you wish any changes just e-mail me.